Cords are used in a variety of applications for items that we use every day. Doors, cabinets, windows, cases, air filtration systems, and vacuum systems are just a few examples of the common household items that require them. They are also used in the outdoor sporting industry for kayaks, gun cases, coolers, etc. 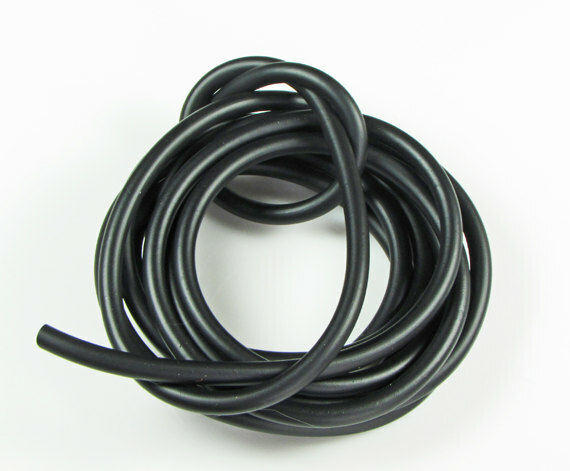 Cords offer a wide range of capabilities such as: create a water tight seal, fill space and cushioning/shock absorption. 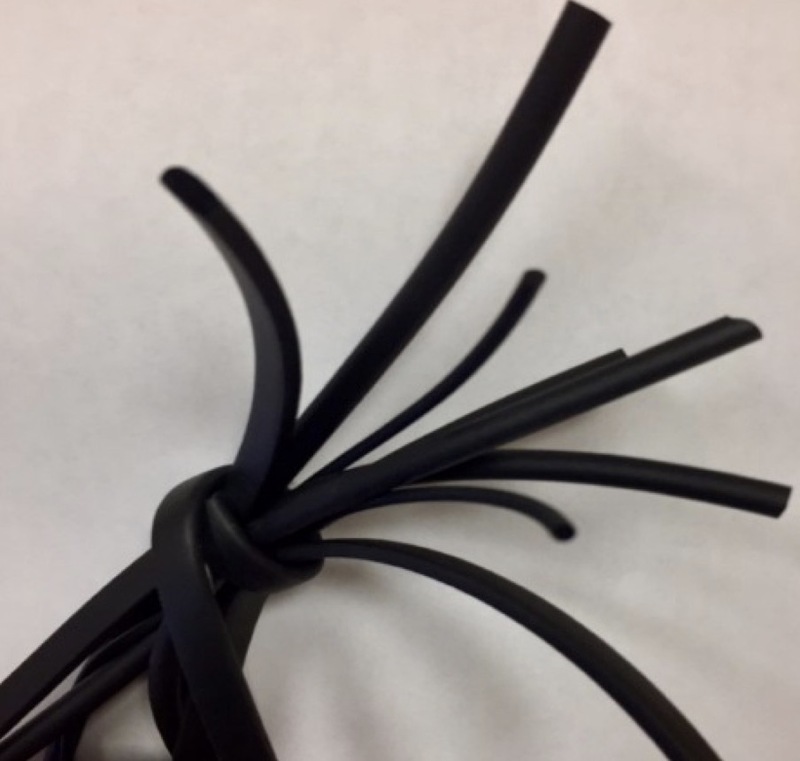 At JD Sealing, we produce cords from a variety of materials: FKM, nitrile and silicone. The material used for the cord is determined by the application and the specific needs of the cord. JD Sealing can produce the cord to your specifications and offer a high level of performance with results that are accurate and maintain our high quality standards. 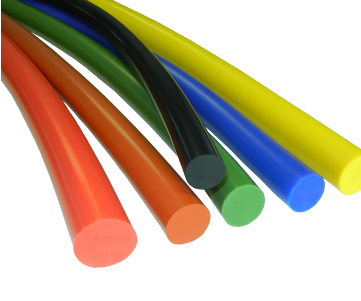 Looking for ideal High Quality Extruded Rubber Cords Manufacturer & supplier ? We have a wide selection at great prices to help you get creative. 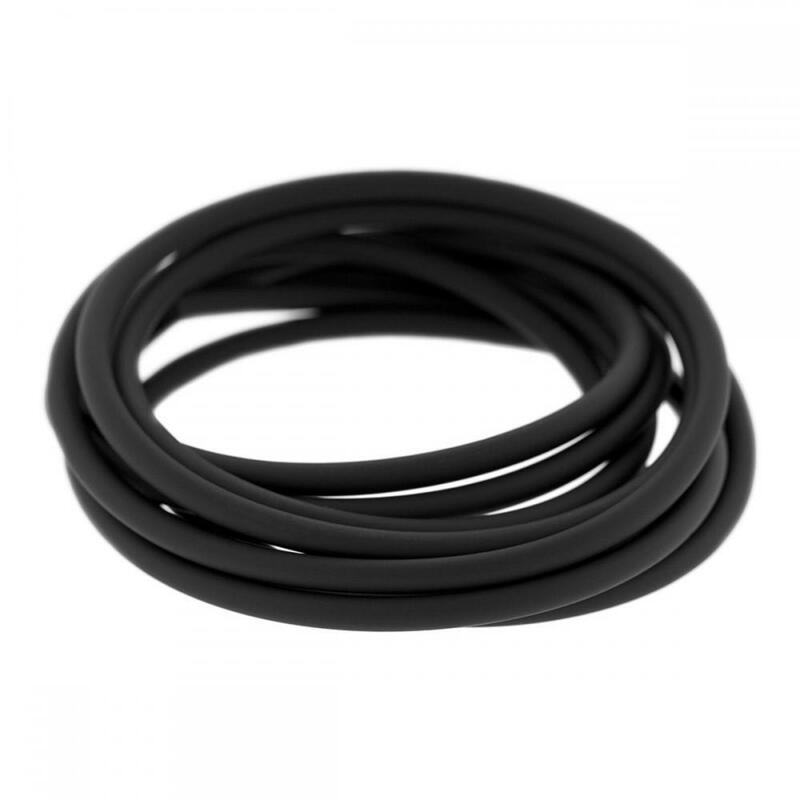 All the Black NBR Rubber Cords are quality guaranteed. 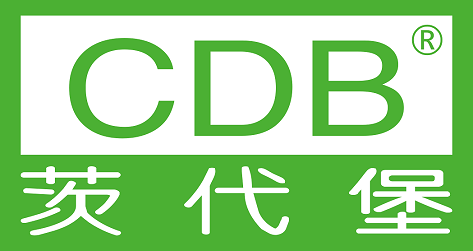 We are China Origin Factory of Solid Rubber Cords In Various Material. If you have any question, please feel free to contact us.